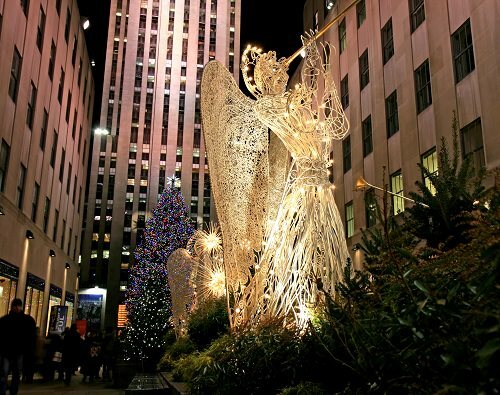 New York is a highly popular destination among travelers and only gets more beautiful and exciting at Christmastime. The Big Apple transforms into a festive wonderland, with songs and snowflakes floating through the air. Here is a list of things you should definitely give a try while you are in town. 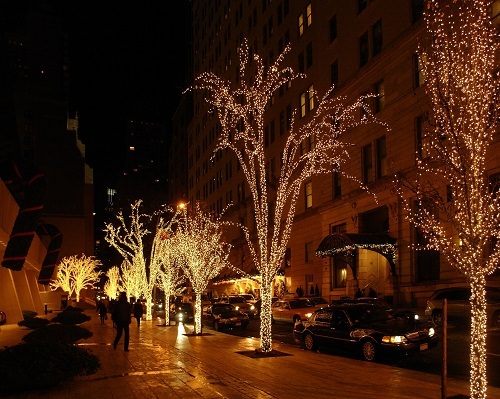 Practically all the shopping centers, stores, and markets in New York get into the holiday spirit around Christmastime. You just can’t miss dropping by the fashionable 5th avenue or the trendy stores of Soho and Greenwich Village. Fantastic window displays, generous holiday discounts and the wide variety of great things to see and buy all make Christmas shopping in New York an unforgettable experience.